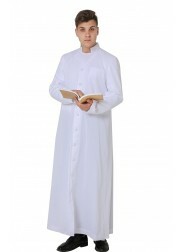 Ivy Robes offers a range of church attire conveniently available at our online store. 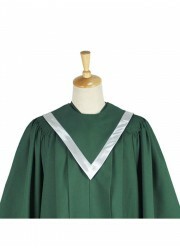 At Ivy Robes, we provide high-quality church apparel designed to dazzle your church congregation while you sing! A choir can be comprised of people from all ages, gender and socio-economic classes. Not everyone may be able to afford the often expensive costs of regal choir clothing. 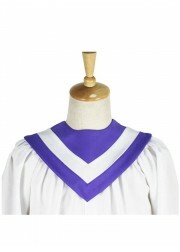 At Ivy Robes, we ensure that you receive high quality choir attire and choir apparel at the best prices. 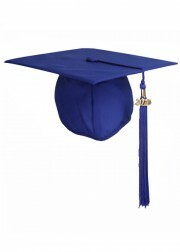 Regardless of your budget, you can find affordable and high quality concert choir at our store. When performing in public, it is very important to make a great impression. 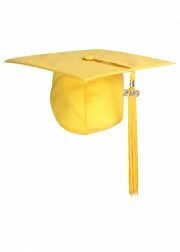 Ivy Robes offers you unlimited choices when it comes to the latest and best custom choir robes and choir stoles. 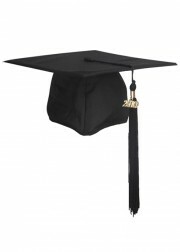 Rest assured that our online store offers the best prices in the market. 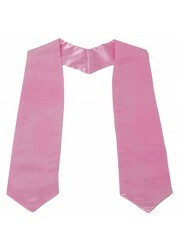 You will save a great deal of money with our discount priced choir robes and stoles and you will be surprised at the difference between our prices and the market prices on the same quality of church apparel! 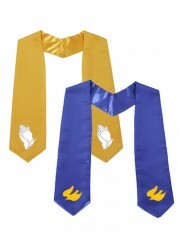 From our Choral attire collection of choir robes and choir stoles, you will come across every style that you seek. 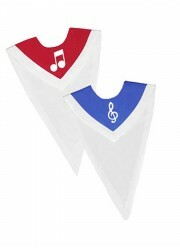 We have stock Choral attire in 12 colors, available for next business day shipping, upon receipt of your order. 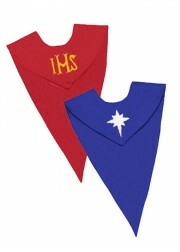 We invite you to take a look at the impressive range of choir stoles we have. 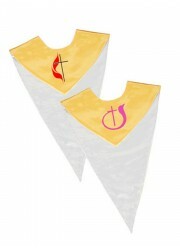 Our reversible choir stoles are in great demand today. 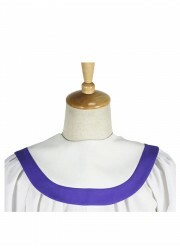 The reversible choir stoles allow for you to achieve two different looks. 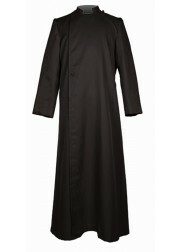 Our choir robes are sized by height, making it easy for you to measure and decide on the right size for you. 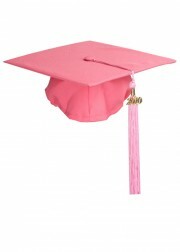 While our robes are of the highest quality, we do not compromise in the way of comfort. 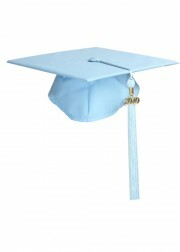 Each of the choir gowns is made of highest quality fabric, for maximum comfort. 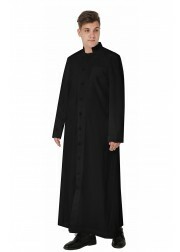 In addition, we also provide church apparel for the clergy. Our church apparels include clergy robes with various styles, cassocks, confirmation apparels and baptismal robes. 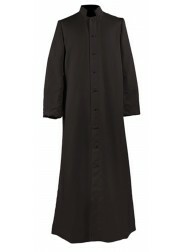 The stocked church robes and clergy stoles will be shipped out in 1-3 days once we receive your order. 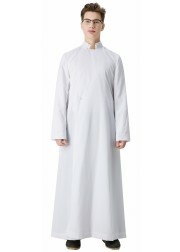 The custom-made robes need 3-4 weeks production time. If you need your products earlier, you can choose our expedited processing service. We guarantee your robes will reach you on time. 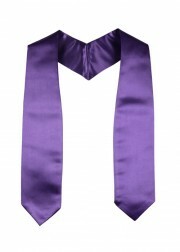 We understand the importance of a perfect appearance at your church congregation, wedding or other important event. We do our best to provide top quality at affordable prices. Our customers are our living advertisements! 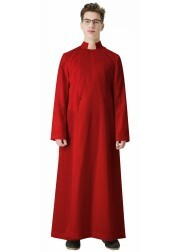 Ivy Robes is an international church apparel and choral attire supplier. Our website is very user friendly and informative. We focus on creating a balance between low prices and top quality. 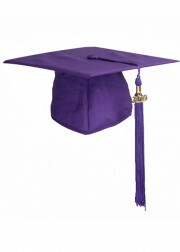 Ivy Robes is the place!